Enhanced PDF Template is an extension of the existing PDF Template module. 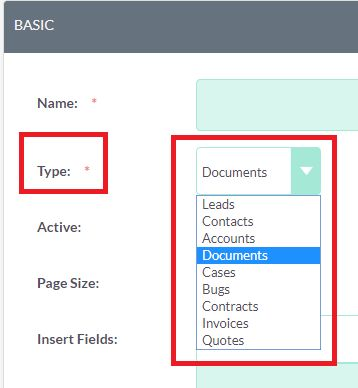 The existing PDF Template module allows generating PDFs only for Accounts, Contacts, Leads, Contracts, Quotes, and Invoices. Enhanced PDF Template add-on allows you to generate a PDF for any module, including your custom modules. Enhanced PDF Template parsing allows printing of the particular module’s data as well as related data. 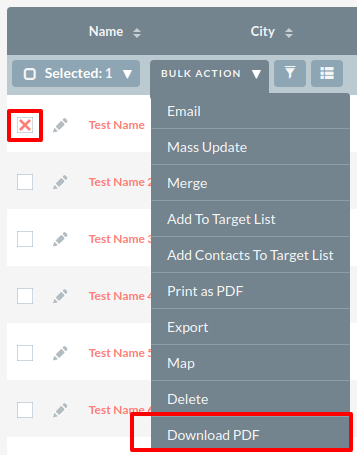 Related data will be printed in a tabular form like line items in a quote sample. 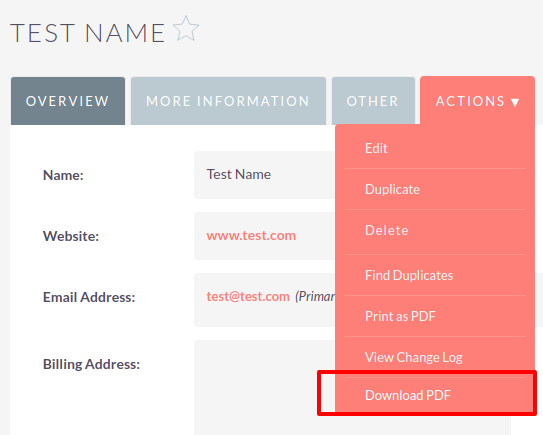 Configure Enhanced PDF Template for any module of the SuiteCRM. Create dynamic PDF Template for the configured modules and generate PDF from the dynamic template. Dynamic template parsing allows printing the particular module’s data as well as related data. Related data can be printed in a tabular form like line items in quote sample. Enable module to use Enhanced PDF Template plugin via SuiteCRM Admin > Enhanced PDF Template > Modules. Select and submit modules. Selected modules will be available in the type field of the PDF Template. This package makes Product Line Items and Service Line Items sortable in Contracts, Quotes, and Invoices modules for SuiteCRM. Add the ability to not only upload multiple files, but also the ability to preview different file types right from inside SuiteCRM. Supports many file types such as PDF, Word Docs, TXT, PNG, JPG, and more.